For the first time, I enjoyed performing at the ‘Sold Out’ glorious venue in High Holborn on 18th Feb….. with my band of joy. 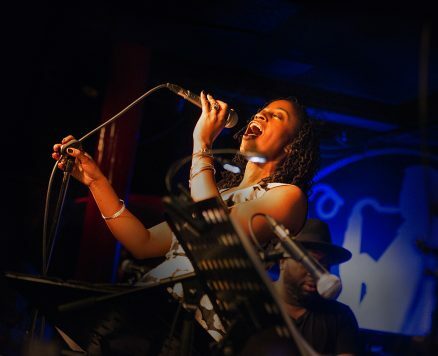 Luke Smith on Keys, Mike Brown on Guitar, Orefo Orakwue on bass, Carlos Hercules on drums, Karl Vanden Bossche on Percussion and Lisa Grahame on Sax…..
All the wonderful people who came on down for some soul nectar and vibes certainly left in a dancing happy mood….. I should return in the Autumn so…. watch out for more info…..